Tickets on Sale This Friday, June 1 at 10 a.m. ET! 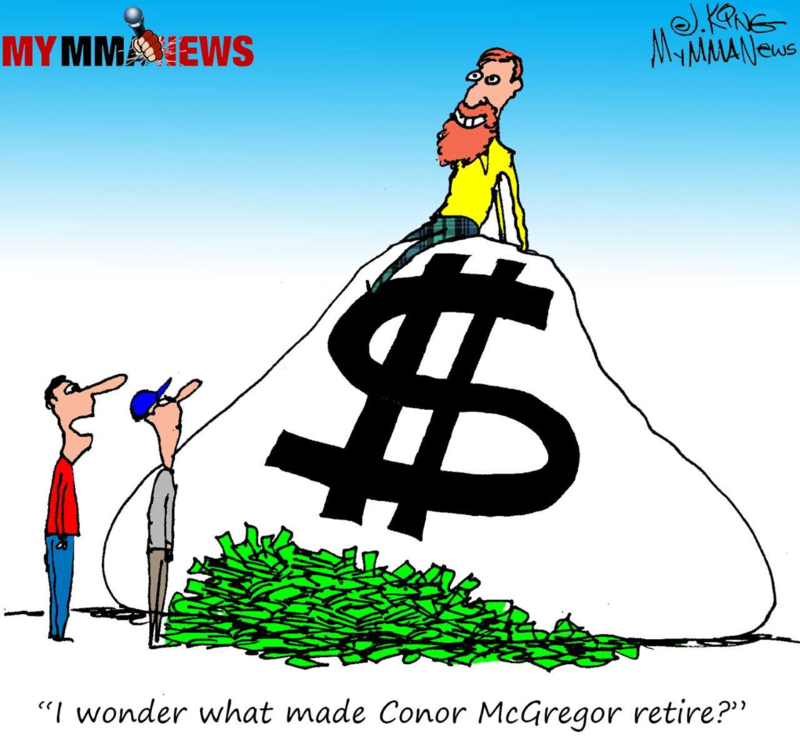 ATLANTIC CITY, N.J. (May 29, 2018) – The newest entity in MMA and professional sports is set to launch this summer. 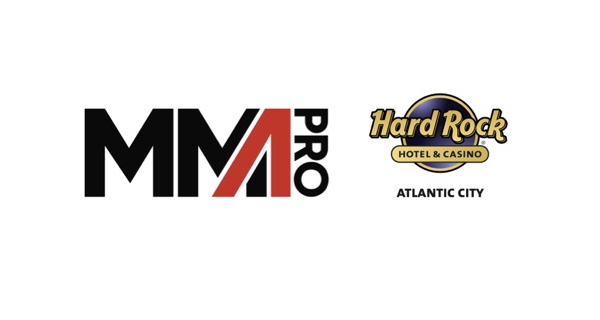 MMA Pro League, a team-based professional MMA league, will debut with five events in 2018 at the new Hard Rock Hotel & Casino in Atlantic City featuring teams of fighters from different regions of the country all leading up to the first full regular season and playoffs in 2019. The league is the brainchild of longtime MMA promoter Hani Darwish, and former HBO Sports executive Mark Taffet, a sports television pioneerand 25-year head of HBOPPV. 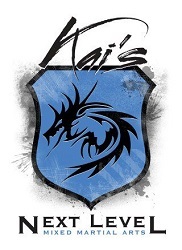 Darwish, who will be CEO of MMA Pro League, and Taffet, who will serve as MMA Pro League President, will look to begin a new era for the fastest-growing major sport in the U.S. with this team-based league. 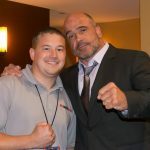 The MMA Pro League’s first installment of the “MMA Pro League At The Hard Rock” live fight series at the Hard Rock in Atlantic City will take place Friday, July 20 with Team New Jersey taking on Team Pennsylvania. More teams from additional regions in the U.S will be announced across the five “MMA Pro League At The Hard Rock” events in 2018, leading up to the eight-team regular season and playoffs in 2019. Tickets for the July 20 event at Hard Rock Hotel & Casino in Atlantic City will go on sale Friday, June 1 at 10 a.m. ET and will be available at Ticketmaster.com. Darwish, the former President and CEO of Extreme Fighting Championship, has promoted a number of MMA fighters and successful MMA events in the northeast U.S. Hani was also the President of Knockout Promotions, managing world champion fighters and promoting boxing events since 2003. As a mixed martial arts athlete himself, Hani also earned the sport’s most distinguished honor – a black belt — from the iconic Renzo Gracie. Taffet is best-known for his work at HBO from 1991 – 2015 as the pioneer of the boxing PPV-TV medium in the United States. As founder and head of HBOPPV, Taffet presented 190 PPV events which generated $3.6 billion in revenue and over 65 million PPV buys including the biggest PPV event of all time: Mayweather vs Pacquiao. He was elected to the prestigious New Jersey Boxing Hall of Fame in 2015, was one of CableFax Magazine’s “Top 100 Heavy Hitters In Cable”, was selected by Boxing Digest Magazine as “Boxing’s #1 Most Influential Figure” in 2002, and is a regular member of “Boxing’s Top 25 Most Influential” list. 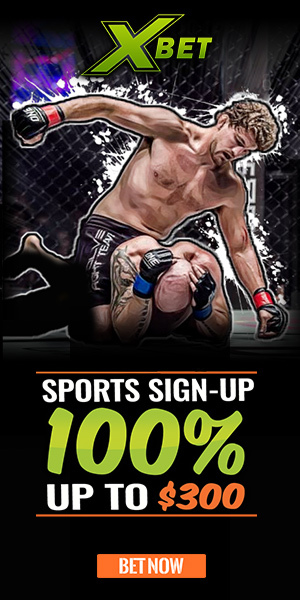 More information on the MMA Pro League and the “MMA Pro League At The Hard Rock” series will be announced in the near future.